Barron was a dog to be proud of. 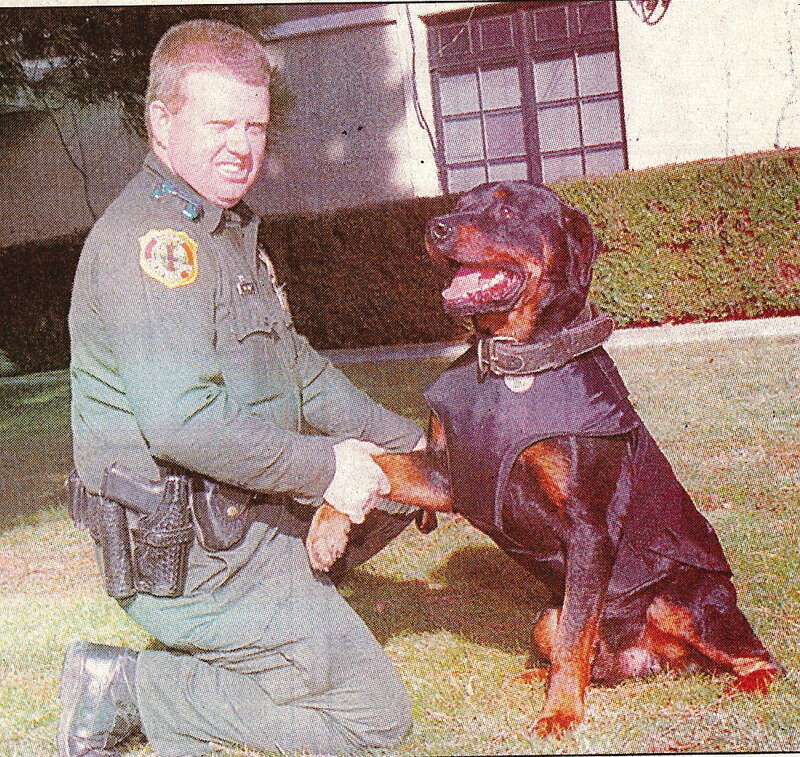 He was an officer with the Calaveras County Sheriff's Office for ten years. Over that time, he was involved in many arrests and searches. 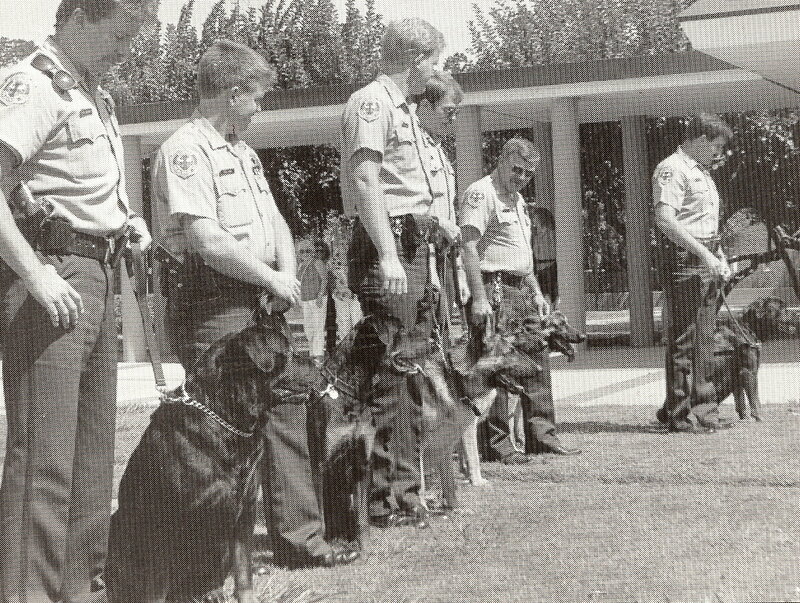 He was part of the very first K-9 unit for the department and was the leading spokesdog for them. At home he was the ultimate housepet and babysitter for the officer's children.